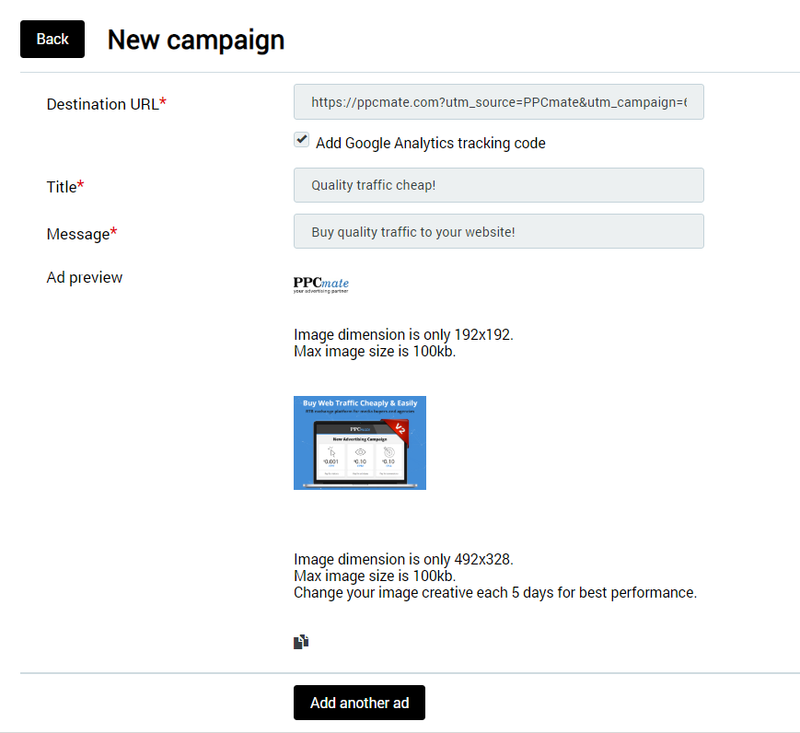 We are happy to announce the launch of new ad format – Push-notifications. Available for both desktop and mobile. 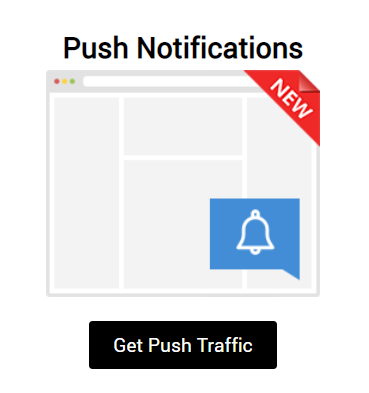 Push Notifications are clickable pop-up messages that appear on the web browser of your users’ desktop and mobile devices. Push Notifications are interactive, clickable messages that lead visitors directly to your website. They help you increase traffic and engagement rate exponentially. Why choose push notification ads? Datacenter – selection of the server (data center 1 refers to USA and East regions, data center 2 refers to Europe). 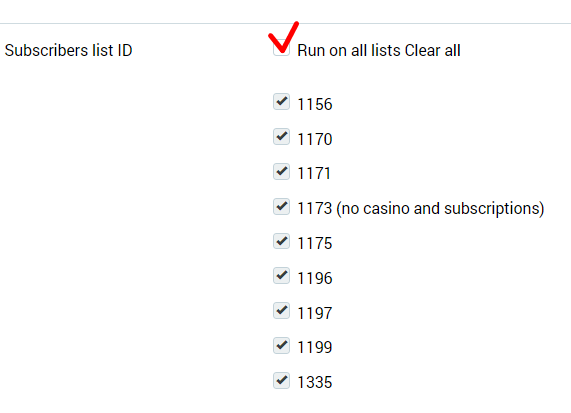 Subscribers list ID – list of available publishers sending push notifications traffic. For better performance we recommend to run on all list.